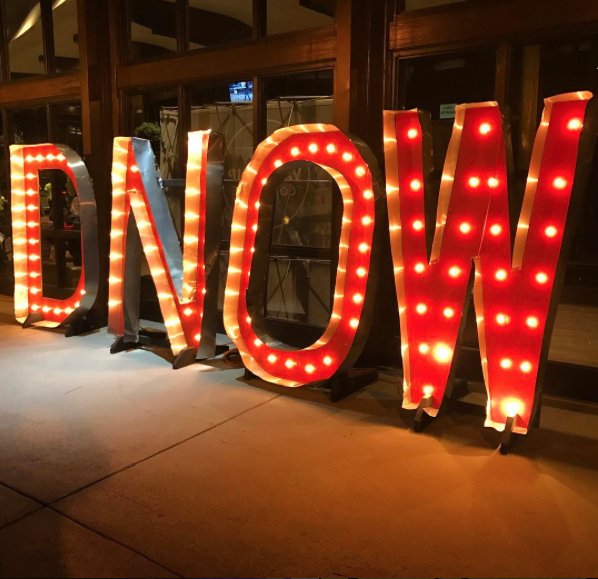 I was at a DNOW retreat this weekend in Georgia – and was BLOWN AWAY by something I experienced. Now this was a big event, huge really. 24 churches combined, who have been doing it for like 24 years – this event had momentum and critical mass to spare. Just about every seat was filled in the massive hosting megachurch. But what impressed me from the minute I got there was a throng of yellow shirts and gray hair. They were everywhere! I bet there was more than 50 older volunteers, most of them 60+ yrs old – all serving and loving students. It was incredible. It was a GREAT weekend – but the biggest thing I walked away with was a church that empowered the gray hair to serve students. Man, it was awesome! They got youth ministry! Incredible. Gray hair, yellow shirts, HUGE hearts. Jesus would be proud.